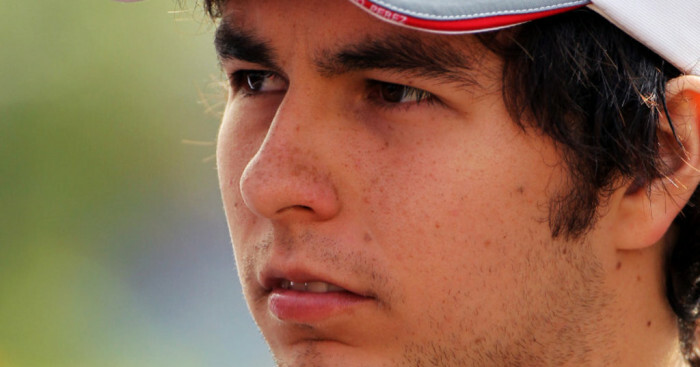 Ferrari are reportedly considering Sergio Perez for 2013 as they want “one younger driver with the potential to be great” to partner Fernando Alonso. Alonso’s current team-mate, Felipe Massa, is believed to be living on borrowed time at Ferrari after failing to produce the results – or even match Alonso – since returning from his horrific injury sustained in qualifying for the 2009 Hungarian GP. With just 84 points compared to Alonso’s 184, Ferrari are set to retain Massa for next year’s Championship, however, it will most likely be his last with the Italian stable. One driver they are set to look at is Mexican rookie Perez, who made his debut with Sauber this season. A member of the Ferrari Driver Academy, Perez impressed many at the team during a test at the Fiorano circuit earlier this month. And Domenicali has hinted that he could have a future at Ferrari in 2013. “Ferrari cannot have two young drivers, there is incredible pressure at this team. But a mix between an extremely strong driver and one younger with the potential to be great would be complementary,” the team boss told Spain’s Marca.